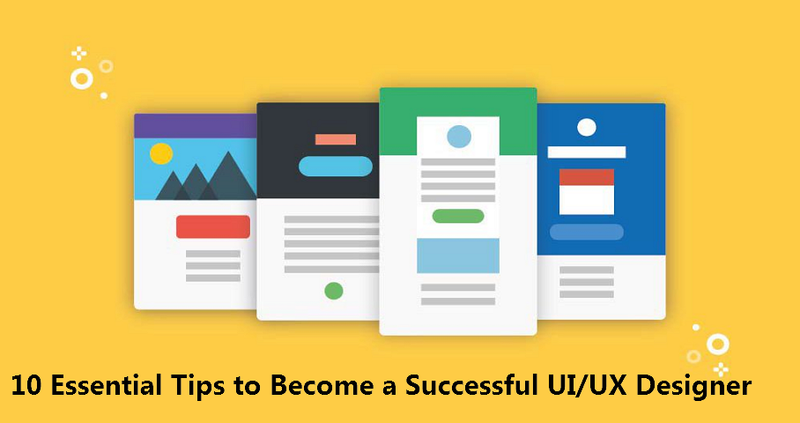 UI/UX design has emerged as one of the most promising careers, So, here are 10 essential skills that needs to be part of skill portfolio of every UI/UX designer. In the recent design scene, scrolling has become a very basic feature of a website. However, how effectively you use scrolling decides whether it will engage users in a better way or drive them crazy and turn them to your competitors' site. For Example- For website that offers heavy amount of content, here infinite scrolling will be best option. Infinite scrolling can help you set up a rhythm on the web page and allows users to continuously browse fresh content. Majority of popular social networking sites use infinite scrolling such as Facebook, Tumblr and more. Similarly, parallax scrolling is popular with video game sites as it give users a 3D effect when they scroll. The site of popular coffee brand Costa Coffee is one great example of parallax scrolling.